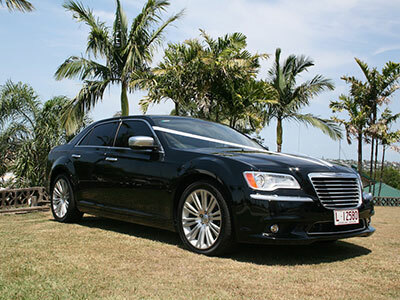 Chrysler 300C Super Stretch, Bentley, Audi, Mercedes, and More! 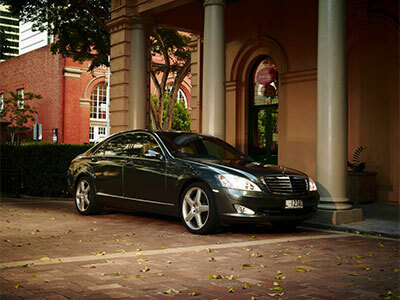 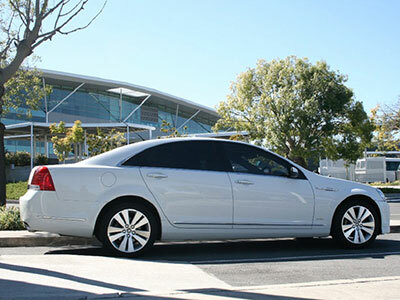 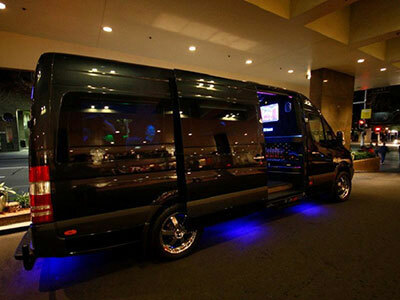 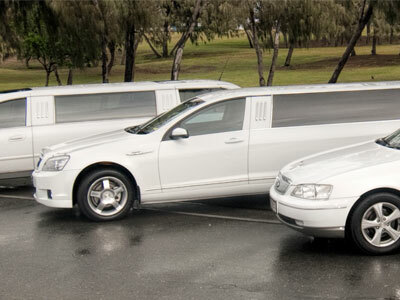 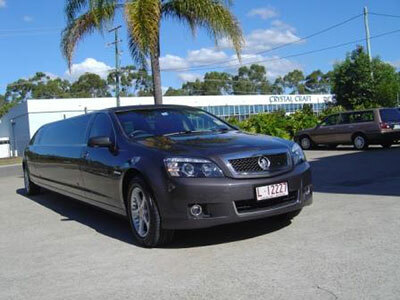 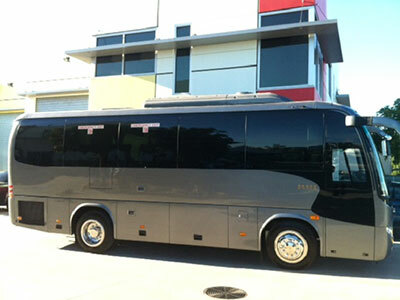 You won’t find a more diverse, stylish fleet of luxury sedan, cars, limos and motor coaches anywhere else! 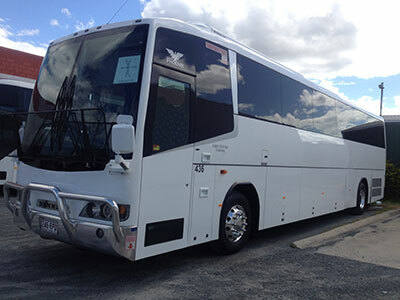 All of our vehicles come from the world’s leading car manufacturers, and arrive at your doorstep in showroom condition.Such a wide variety of vehicles makes it easy for us to accommodate groups of all sizes – from two, to 20, to 200 and beyond! 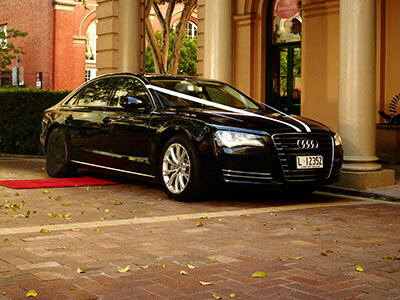 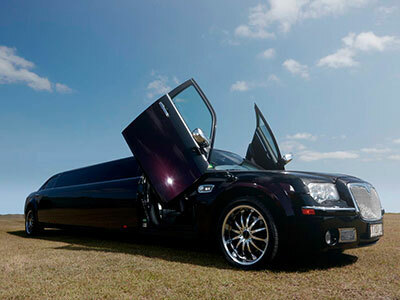 Whether you’re looking for an hourly rental or a round-trip experience, Limoso’s luxury car hire and limos are at your disposal. 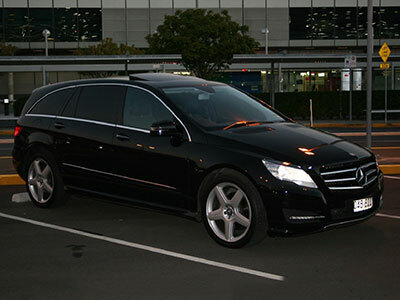 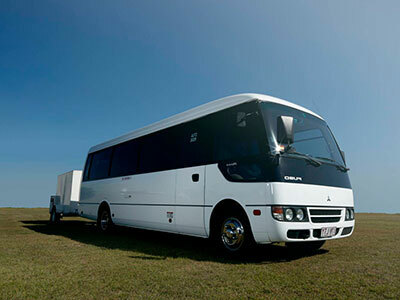 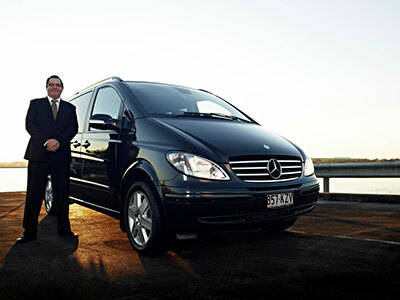 For questions about the vehicles in our fleet, or to book a car or limousines for your next trip, please contact us. 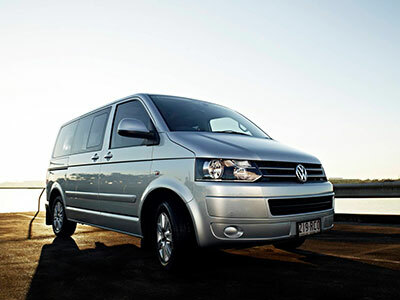 Interested in a close-up look at what vehicles we have on offer? 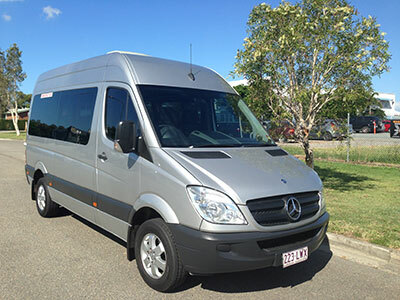 Continue browsing below!